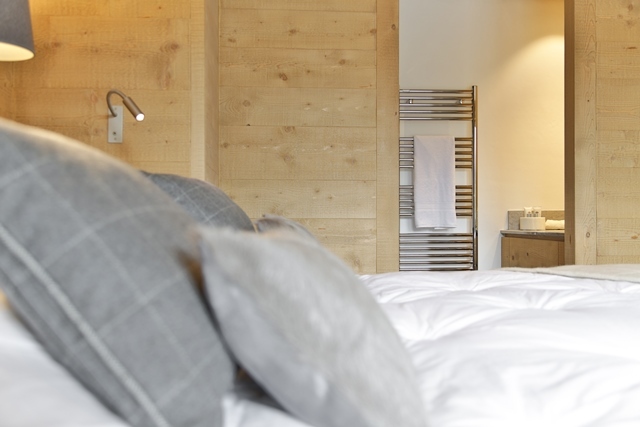 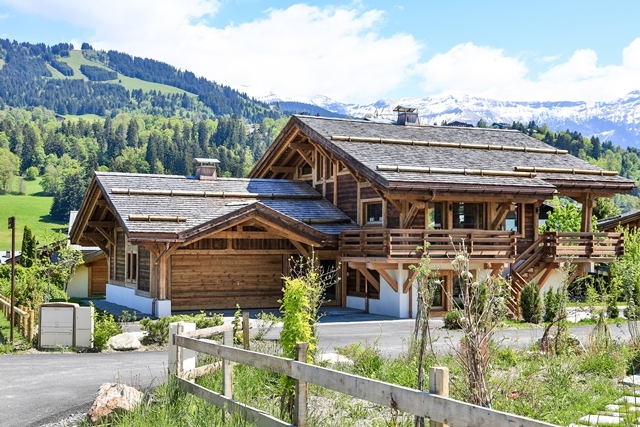 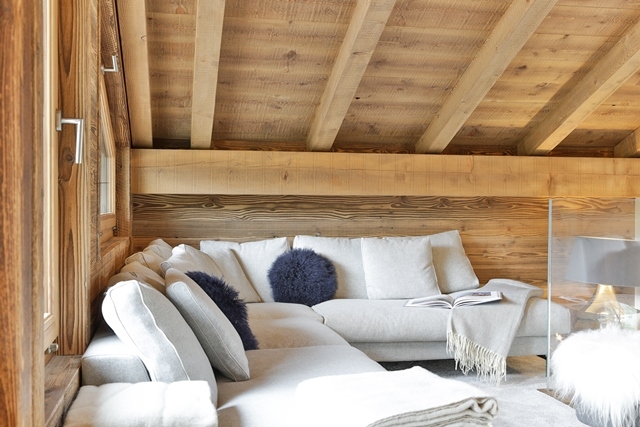 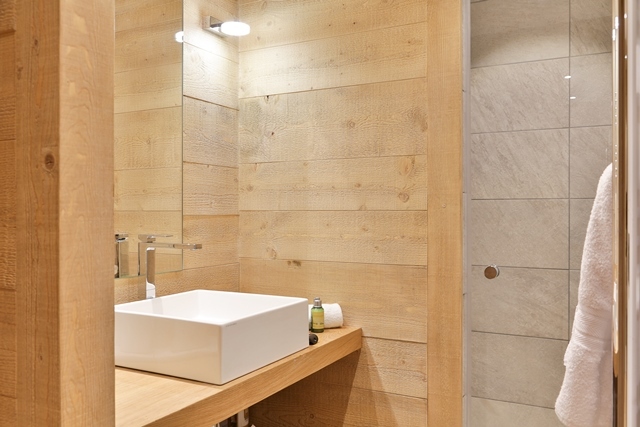 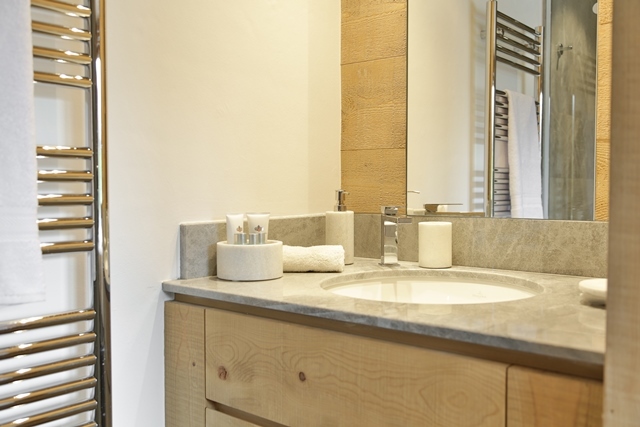 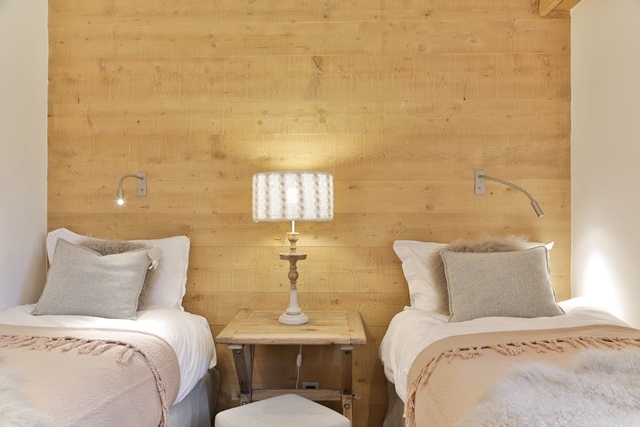 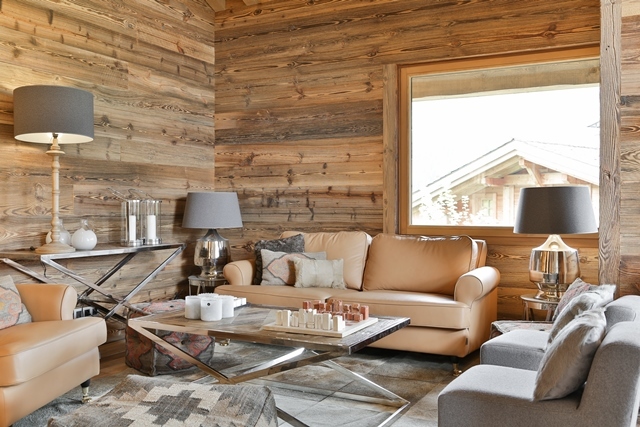 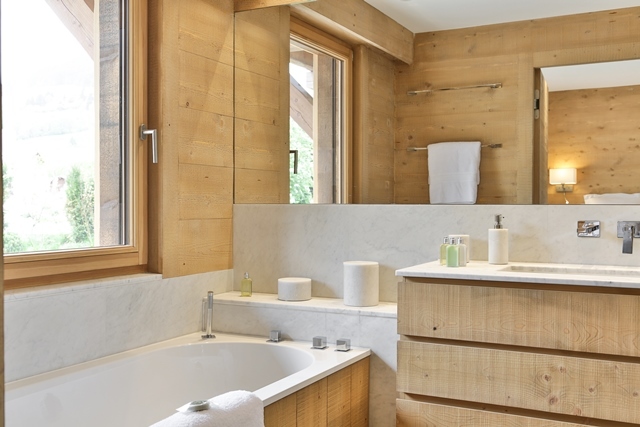 Chalet in a charming hamlet 5 minutes by car from the center of Megève. 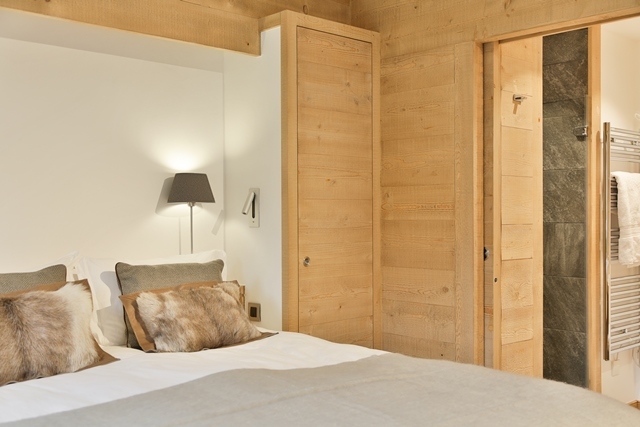 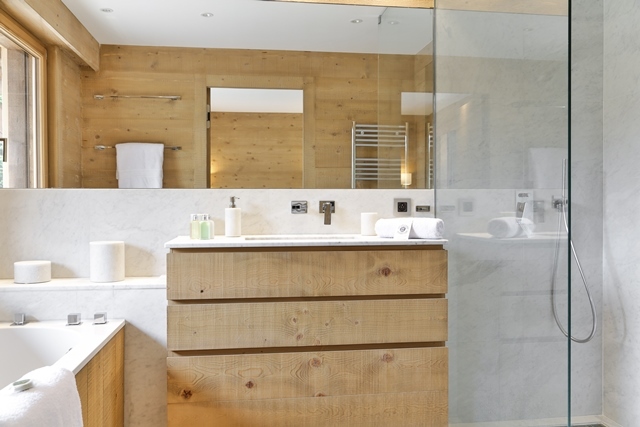 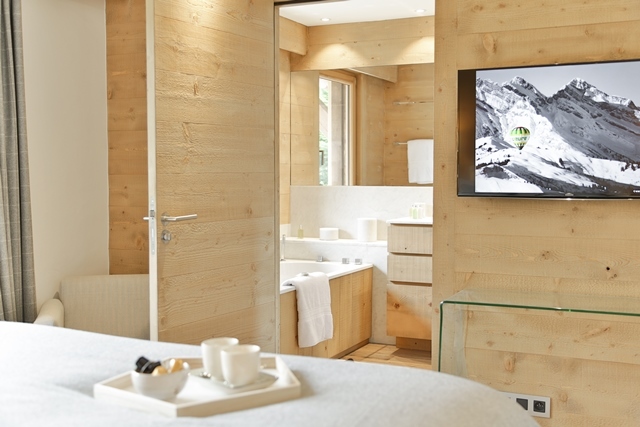 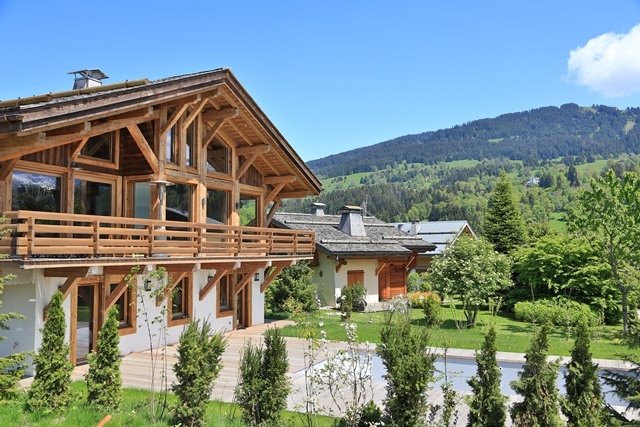 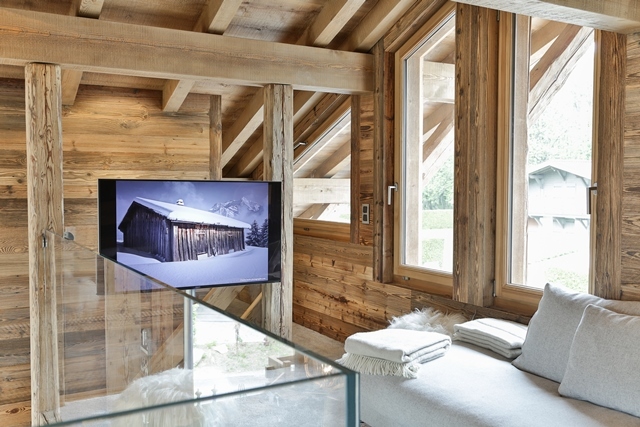 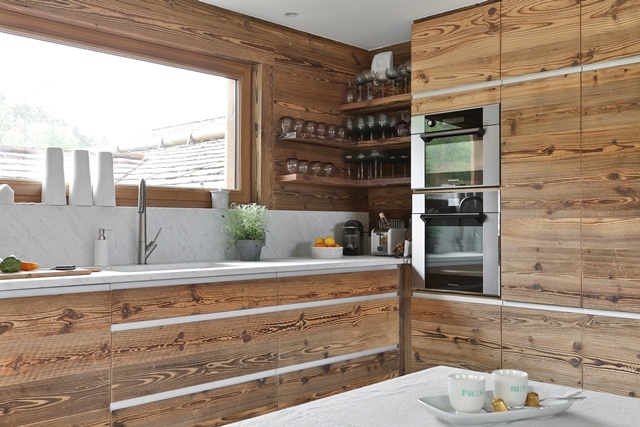 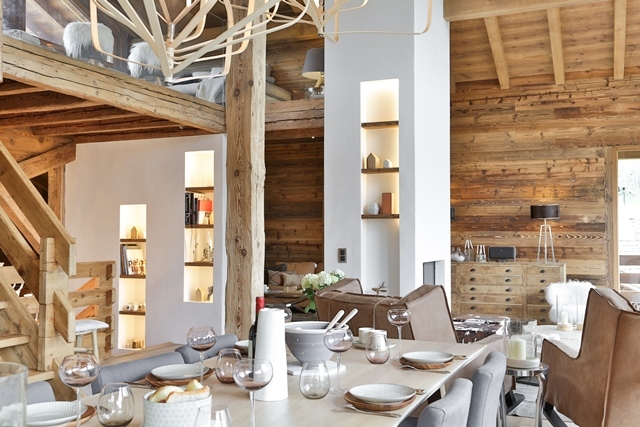 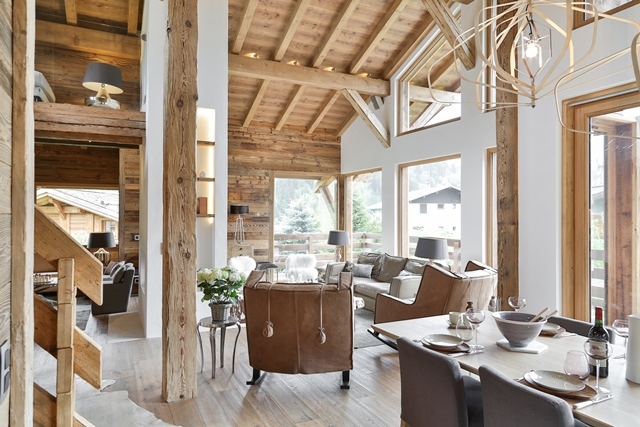 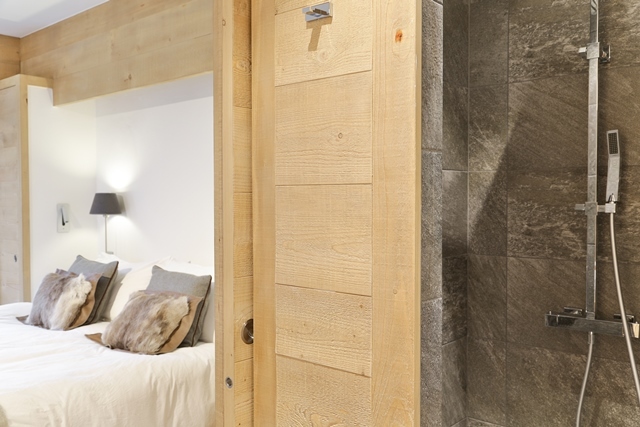 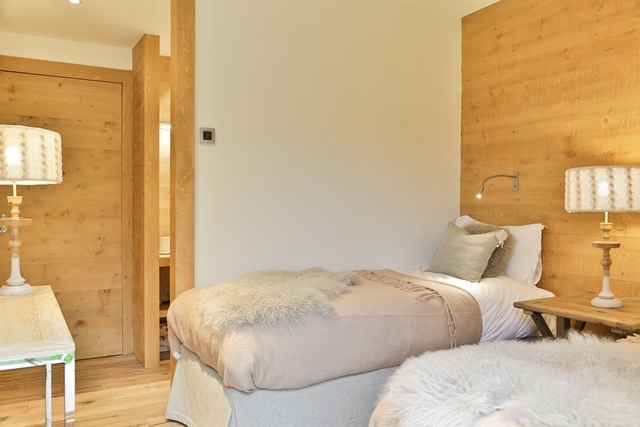 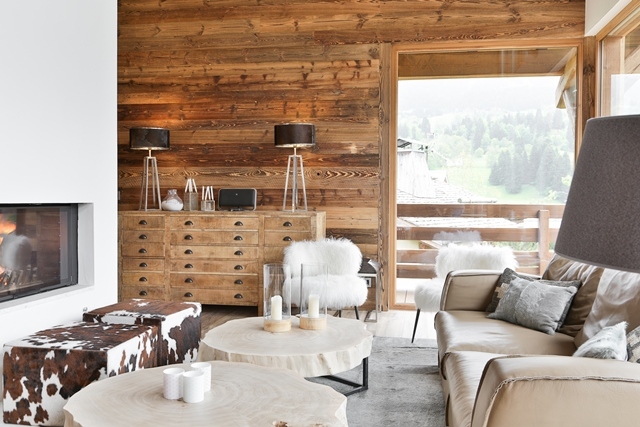 Brand new lovely chalet in a moutain style. 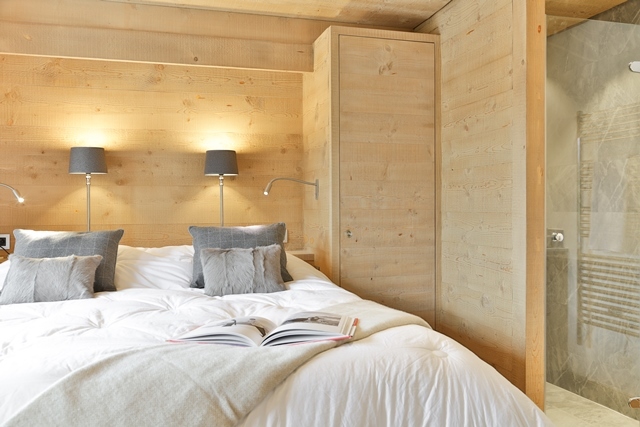 Bedroom 5: an extra bedroom under the roof with 2 beds 90 cm.